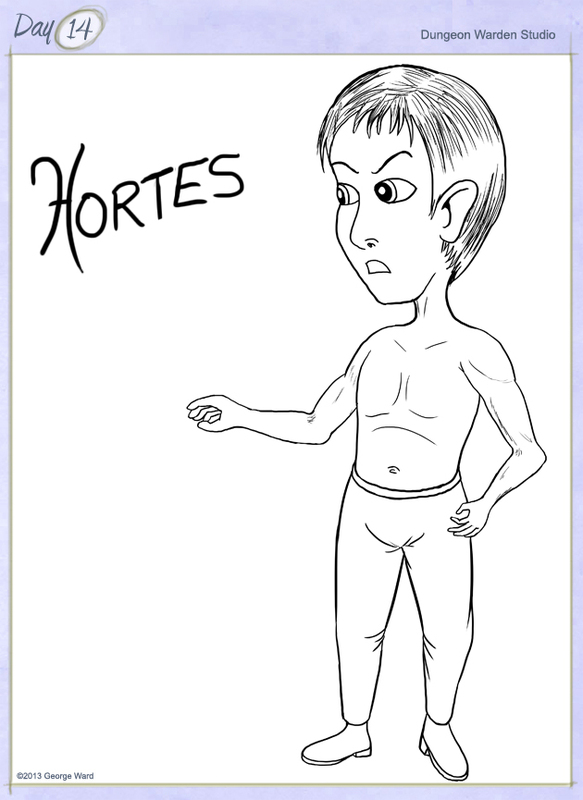 Hortes is the leader of a small rebel group who is convinced that something isn’t right in the kingdom. He is charismatic and charming, making it hard to disagree with whatever he says. He is a thorn in the side of those that are trying to manipulate the government to their ends.